With her deadline looming, a romance author escapes to Eastern Europe with the hope that a trip to Transylvania can provide the inspiration she needs to rewrite her latest book. 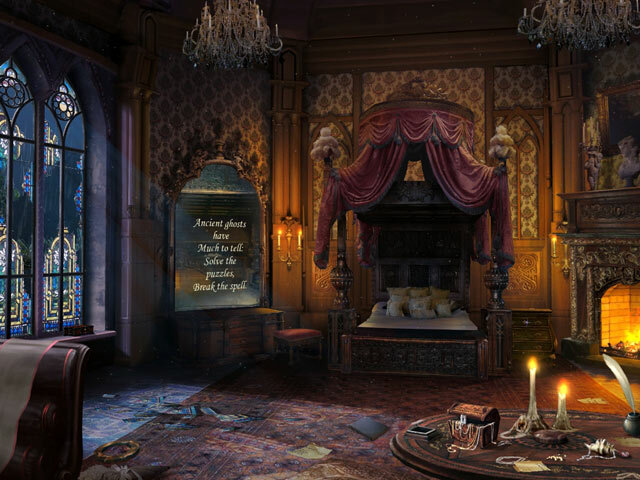 But soon her discovery of a Victorian-era love triangle provides much more than a new storyline: it provides an entire novel’s worth! 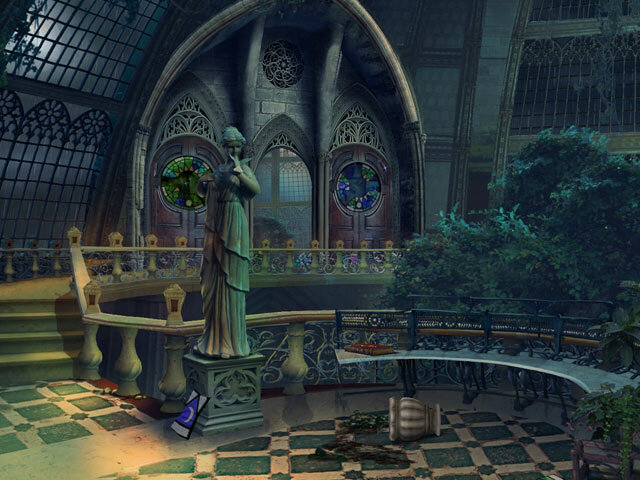 Reunite the long lost lovers in the afterlife in The Stroke of Midnight, a fun Hidden Object game.